In your tagine (or pot), heat the olive oil and butter over medium heat; add cloves, ginger, jalapenos, and shallot and stir until shallots are translucent (about 5 mins). Add garam masala & paprika stirring quickly to incorporate the spices throughout the oil mixture. Add the cubed chicken and mix well; then add tomatoes and cream. Once the dish begins to bubble, cover and turn down to medium low. About 30 mins before you intend on eating add the cubed potatoes, then add the peas about 10 mins prior to serving. Although not pictured, I love edamame, so my bowl included about 1/4 cup of precooked edamame. 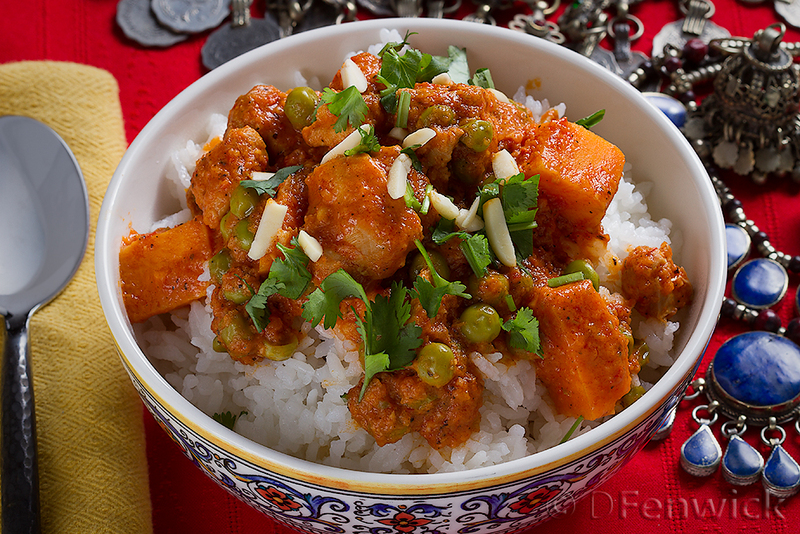 Serve over rice, or with a slice of naan, and garnish as pictured. Enjoy! Fall is in the air and apples are proving gravity does exist and falling in great abundance so catch a few and make a delicious apple pie! Peel and slice the apples. Fry the apple slices in a skillet with a pat or two of butter. I fried them about 2 apples worth at a time. You will need 4 cups of fried apples per pie. When done, set aside and let the apples cool until they are warm, not hot. 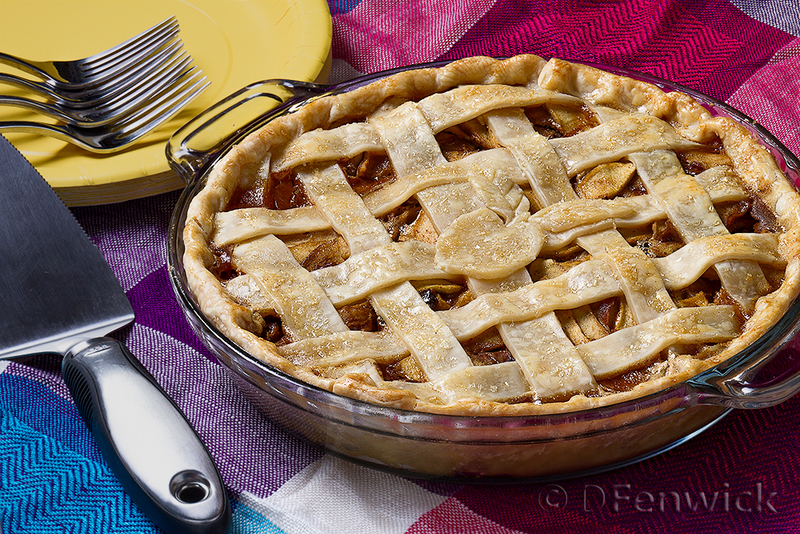 While the apples cool, preheat your oven to 350 degrees F and begin to assemble the rest of the filling. Beat two eggs. Add the sugar and molasses and stir until well combined. Add the cinnamon and nutmeg stirring to incorporate. Now add the raisins and stir. Add the fried apples. Toss to coat with the egg and sugar mixture. Using a 9 inch pie pan place one pie crust in the bottom of the pan. Add your apple mixture. Add a top crust (if solid, slit to allow steam to escape.) Beat your remaining egg and brush the crust with the egg. Sprinkle with raw sugar. Place the pie on the middle rack in the oven and bake 30-40 minutes, or until golden brown. Now you can say you DO follow your Mom’s advice and eat an apple a day, okay there’s some sugar involved, and a wee bit of spice, but still – it’s fruit! Today we offer you a dish that can be thrown together with little fuss and can easily feed unexpected guests that drop by around meal time. Enjoy! Brown your ground meat. Once it is browned, drain off the fat. Add your favorite taco seasoning (no water) and the 8 oz. can of tomato sauce. Stir and bring to a simmer. Let cook a few minutes and then remove from heat. 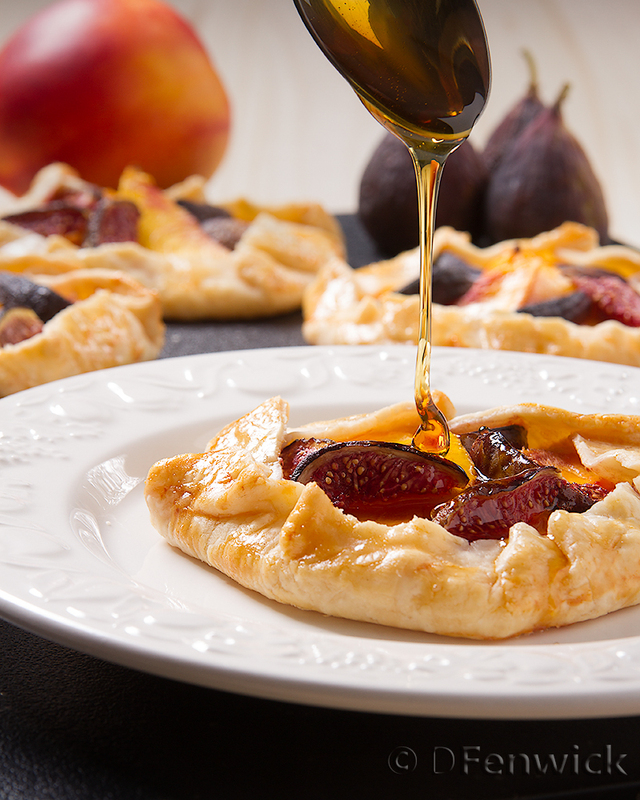 This week we have a simple dessert that takes advantage of late summer’s bounty – nectarines and figs. It’s a simple tart that is not only delightful to look at but super yummy too! Peel and slice the nectarine into thin slices (for 4 tarts you will need about 20 slices). Cut the figs into wedges (for 4 tarts you will need about 20 wedges). Beat the egg until well blended. Roll your pie dough into 6 inch circles. Onto a parchment covered baking sheet lay the circles of dough. Spread 1.5 ounces of chevre onto each circle, leaving about 1 inch of clean dough around the edges. Lay out your nectarine slices and fig wedges on the cheese. Now, carefully fold the clean edge up and over the fruit and cheese (see photo above). Use a pastry brush and brush all of the exposed pie dough with the egg. 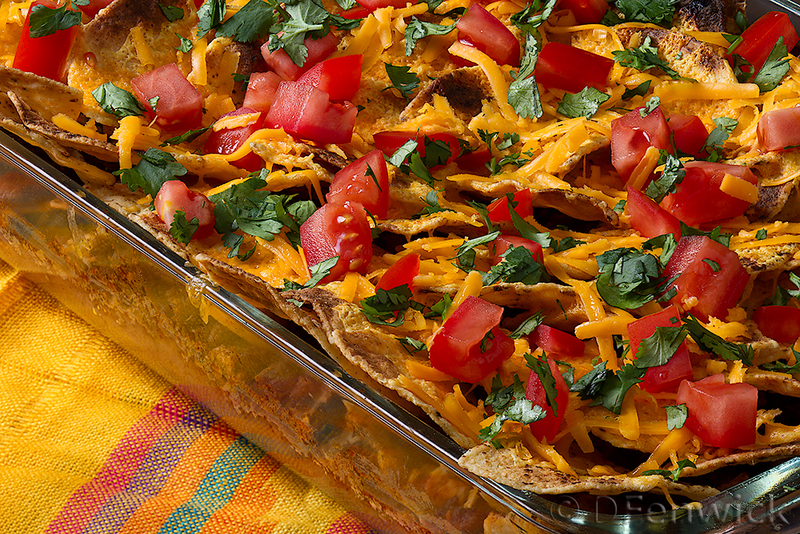 Place your baking sheet in the oven and back for 30-40 minutes or until the crust is golden brown. Remove from the oven and allow to cool until they are warm. Drizzle with honey and serve immediately.